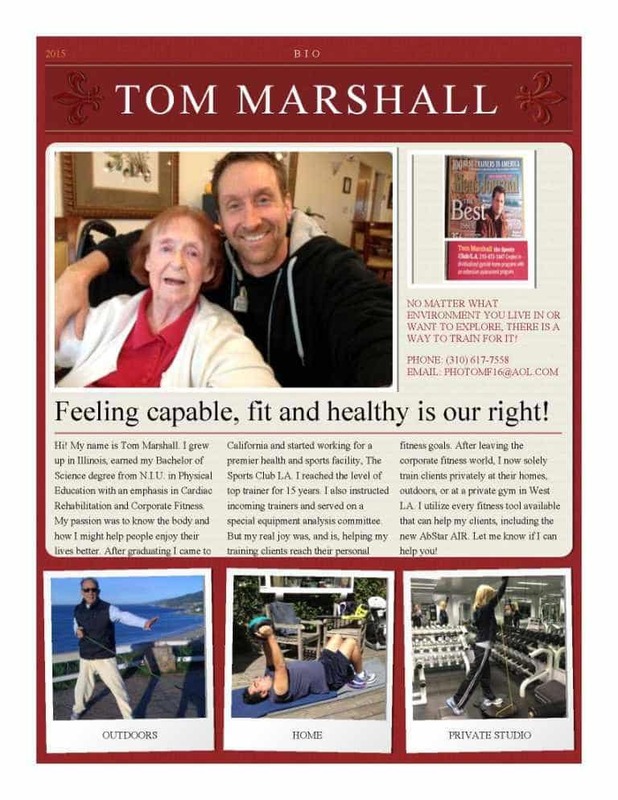 Tom Marshall is one of the finest, most dedicated personal trainers I’ve ever met. We worked together years ago when I was just starting out, and he was already a veteran trainer. He was someone I respected for his work ethic, his openness to new ideas, and his single-mindedness in helping his clients. That’s all that mattered to him, helping his clients. 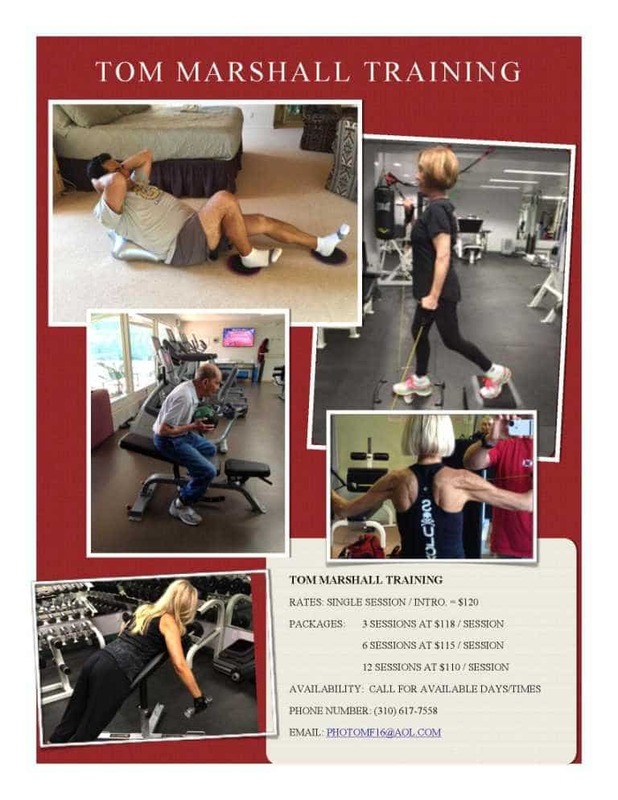 He would utilize any exercise or any fitness device that would help his clients achieve their goals, and he avoided those that didn’t. He always wanted to learn more, so he could help more. I feel privileged that he has agreed to become AbStar’s first brand ambassador and is a proud user of the AbStar Core Trainer. In the short video below, Tom Marshall guides his client during beginner ab crunches. With the AbStar AIR supporting her lower back, the client can safely focus on her muscle movement and understanding exactly what she is doing and why. Disclaimer: AbStar Ambassadors and other personal trainers listed on the abstar.com website are independent of AbStar Fitness and its affiliated companies. AbStar Fitness and abstar.com take no responsibility for any injuries, physical or otherwise, that may be sustained while training with them. Please use the AbStar Core Trainer and other AbStar Fitness products as directed. Use the information at this and affiliated websites at your own risk.